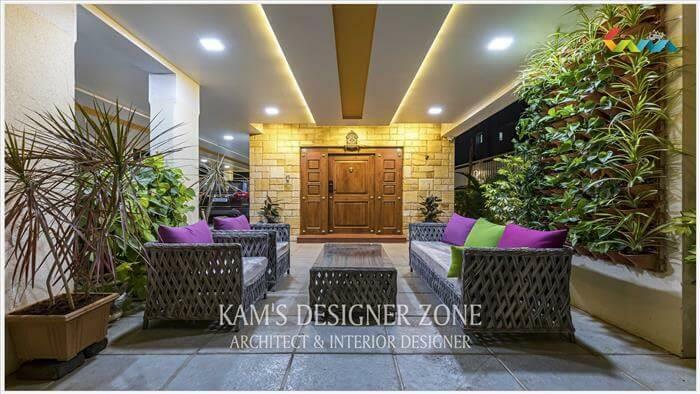 When you are making a home then one of the most important problem is that how to design the home? How to place your goods at appropriate place? Because of that, you require some guidance. 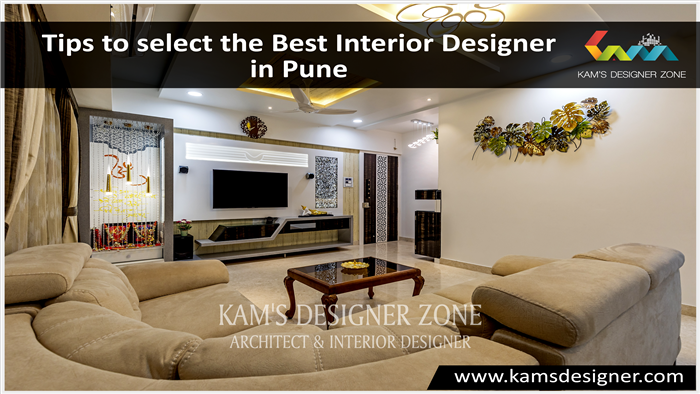 So interior designer in Koregaon Park is providing you guidance as well as complete your dream house. Everyone thinks that when they entered into the home they fell fresh, satisfactory & relaxed. It is very difficult to design your sweet little prince or prince’s room. Decorating room of your children’s is not an aspect but also storage is equally important. Now a day’s most of the houses are of small sizes so you have to manage all the things in that space. 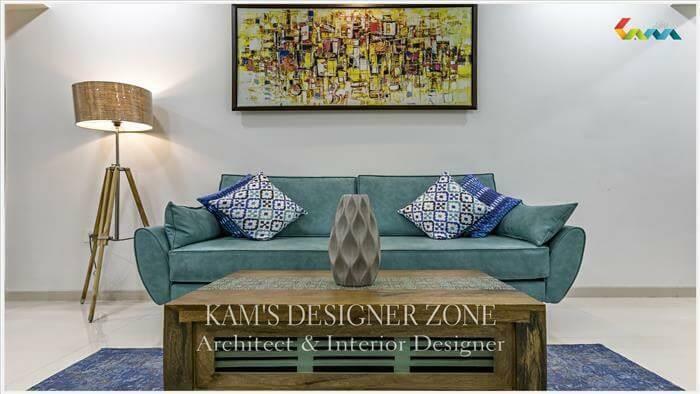 So you require interior designers in Aundh for complete your dream house in the small space. In your children’s room, there are multiple toys, books, clothes and other accessories together which can make painful to store. So it requires a beautiful setting and intelligent storage. Safety is also important so avoid sharp corners, little free floating decorating pieces, and high spots that can access the children. While you are designing the rooms make it with future purpose also. Pink is a favorite color, especially for girls. You might be the pleasant surprise when your princess decides on a soft shade of blue which seems to be a favorite among grade schoolers. You might mix different colors of shades, dots or any other flooring design. But there is no any choice of color, theme to boys. In children room, wallpaper with the cartoon character or other design. Depending upon wall color and decor you can add curtains to the room with design and brighter shades. You can also take a specific theme for the room like a bed sheet, pillow adds comfort for the child on which they can study and sleep. A play mat is always the good idea for children’s. When children's starts informal schooling you will feel the need of study table, big or small. Study table will help children’s to get their habit of sitting at one place to finish her work and also help them to concentrate on their work in hand. A study table will be of closed cupboards and drawers instead of open shelves. Because of that children’s mind be at peace and not distracted at the time of a study. 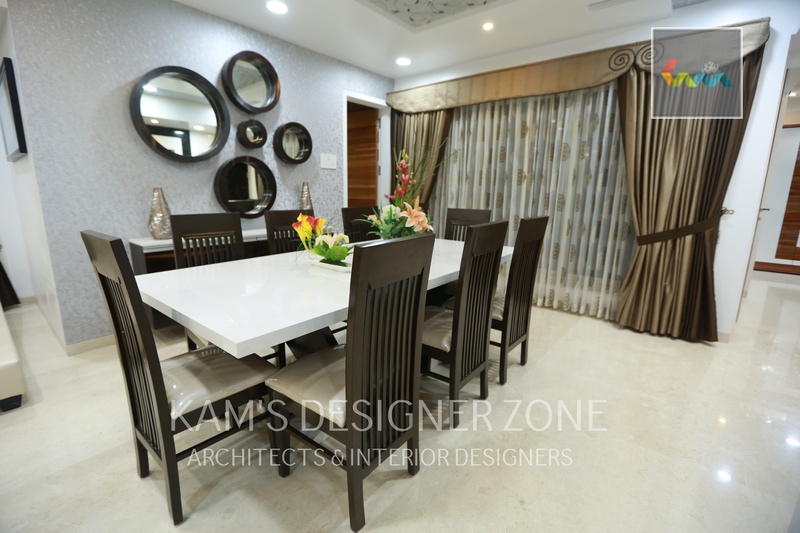 Related links: interior designer in viman nagar, interior designer in wakad, interior designer in hinjewadi, interior designer in kharadi, interior designer in Vishrantwadi, interior designer in Baner, interior designer in Pimple saudagar.